This is an interesting and well-written book, though I do not think it warrants the ‘all you need to know’ subtitle. The author has been thorough in his interpretation of alcohol addiction and has used humour and reference to his own practice . 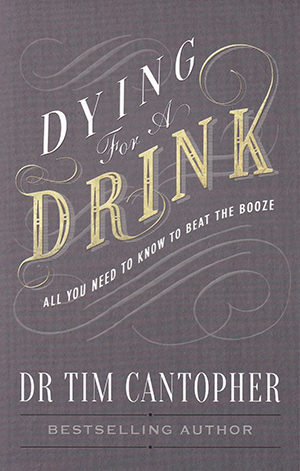 However, this book offers only one side to the debate about alcohol addiction. It has a strong leaning to total abstinence and the Alcoholics Anonymous (AA) philosophy. The book offers a comprehensive text on the physical consequences of chronic alcohol intake but is very light on the psychological impact and behavioural approach to drinking problems. The book could have expanded on this and included more on the detoxification process and the treatment available post-detoxification. Moreover, there is no mention of specialist community alcohol/substance use teams, or the substantial voluntary sector services where counselling and cognitive behavioural therapy are used extensively with success. I would recommend this book to nurses, and the wider public, as a basic introduction to the physical consequences of alcohol use. If you need to know about the physical impact of excessive drinking, this is the book is for you.